We understand that every business, whether it be big or small has its own unique requirements. Therefore, we have a range of ATM’s made to suit your floorplan! 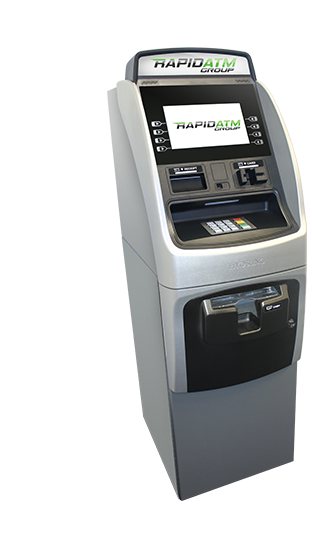 The simplistic, easy to use software makes transactions simple for the customers and easily refillable for the employees. Contact us today and get a quote!